Climb Aboard the Pie-Eyed Parrot Ultimate Booze Cruise. 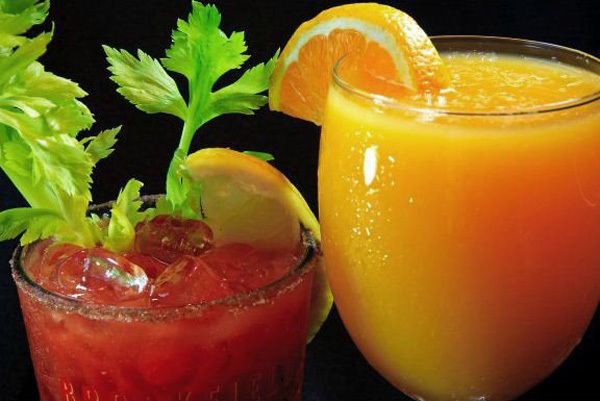 Come start your day off with a Early Bird Mimosa / Bloody Mary Booze Cruise. Its always five O'clock on the Pie-Eyed Parrot Booze Cruise. Always a full bar and appetizers available on every cruise. The Pie-Eyed Parrot Booze Cruise offers multiple afternoon cruises. Come enjoy the Ultimate Myrtle Beach Booze Cruise Where Every Hour Is Happy Hour. 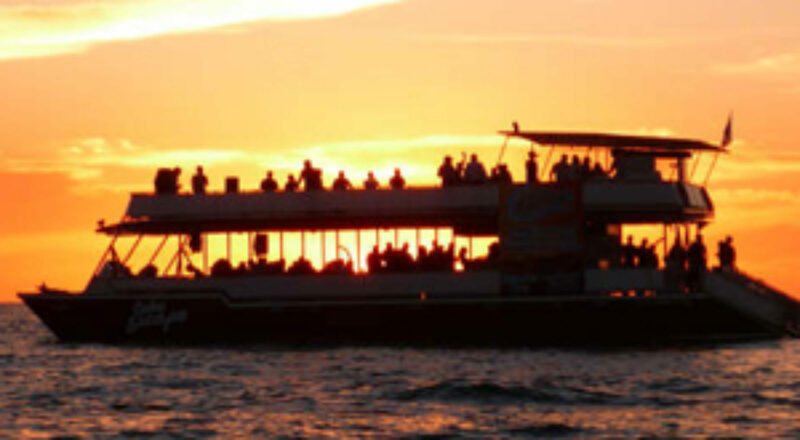 Did someone say Sunset Booze Cruise..., climb aboard the ultimate party boat in Myrtle Beach for an amazing evening sunset booze cruise on the Pie-Eyed Parrot Happy Hour Cruise. Offering a daily evening cruise with a full bar, appetizers, Music & a amazing sunset over Murrells Inlet. Come Aboard the Ultimate Myrtle Beach Booze Cruise, featuring a 90 minute scenic booze cruise on the "Happy Hour" in the Murrells Inlet salt marshlands. Every trip offers a full bar , appetizers , music & awesome views. The Pie-Eyed Parrot offers the best booze cruise in Myrtle Beach. Besides offering the best booze cruise you will enjoy the unique layout that the "Happy Hour"party boat has. The Pie-Eyed Parrot Happy Hour Booze Cruise provides comfortable lounge seating or our perimeter bar rail seats you can choose the upper or lower deck seating that boasts the most amazing sights of the marshlands. 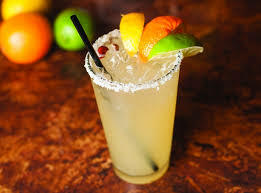 Myrtle Beach Booze Cruise lets you enjoy frozen drinks, beer, and appetizers on our one of a kind booze cruise. Our sound system lets you listen to your favorite music. Pie-Eyed Parrot Myrtle Beach Booze Cruise is one you don't want to miss. Book your booze cruise now.